We had announced previously that a quick service location was coming to the Planet Hollywood Observatory. We have now learned the name of this new location. It is expected to be called Chicken Guy. The creators of the Planet Hollywood Observatory, restaurateur Robert Earl and celebrity chef Guy Fieri, are also the minds behind the quick service location, too. The location is expected to serve a variety of great sandwiches, wraps, salads and more that will be made fresh and from scratch. It appears that Walt Disney World is already hiring for various positions including cooks, cashiers, hosts, dining staff, dishwashers, servers and more. There will be interviews held at the Wyndham located in Lake Buena Vista on June 20th, June 21st and June 22nd from 9 AM to 6 PM, where individuals can apply in person. We can’t wait for this new location to open within Disney Springs at Walt Disney World. We have no word yet on an opening date, but will definitely keep you posted as we learn more. 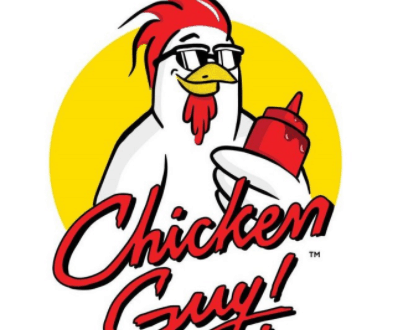 Who will be checking out Chicken Guy when it finally opens to guests?